Based on the former block making machine, QTJ4-40 block machine is the reformed machine with reasonable design, favorable property and super strong vibration motor. 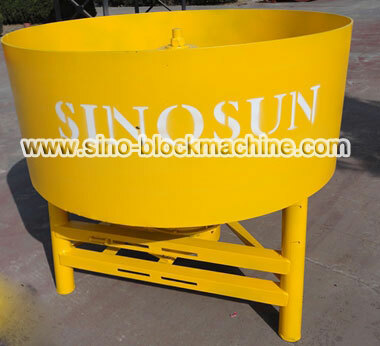 It can manufacture bricks with good quality, large density and high strength. This machine adopts top die push and pull and automatic scraper, which is simple to operate as well as the large-scale equipment. 1.The pallets are put under the mould manually. 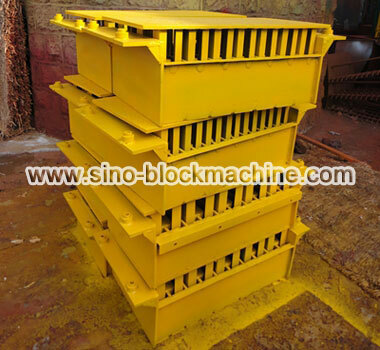 2.The blocks are formed by vibration motors under the mould. 3.The operation is very simple. And one work or two workers can operate the whole machine. 4.No need special foundation. One level ground will be ok for this machine. 5.QTJ4-40 Small Block Making Machine is the smallest model which can produce various blocks such as hollow block, paving block, curbstones, etc..